This is a re-write of a poem previously posted. Copyright © 2014 Shawn D. Standfast & James Day. All rights reserved. Photo found on internet. Copyright unknown. 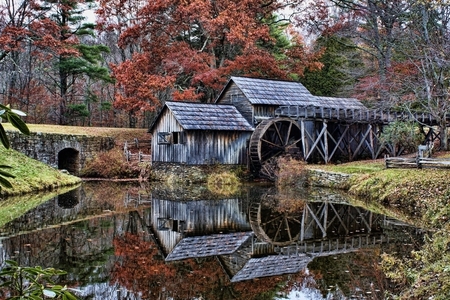 This entry was posted in Poetry, Verse and tagged All Hallows’ Eve, Apple Fair, Autumn, Bats, Bonfires, Breeze, Clouds, Hunter’s Moon, Light, Meadow, Memories, North Winds, October, Poem, Poetry, September, Shadows, Verse, Water, Water Mill, Waterwheel. Bookmark the permalink. A lovely poem, gave me goose bumps.